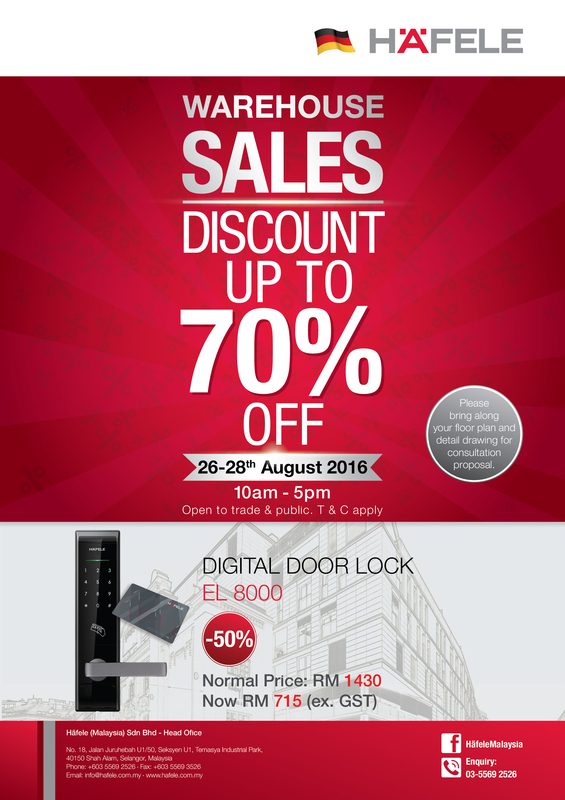 On 26 - 28 th August, Häfele will hold a Warehouse Sale 2016 with discounts of up to 70% for thousands of different products for home appliances, sanitary fittings, furniture fittings and door hardware. 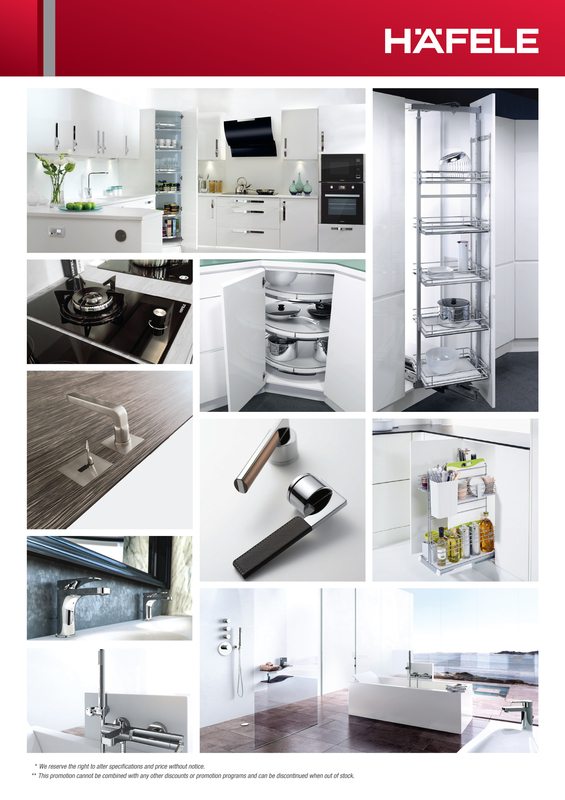 Don’t miss this chance to upgrade and renovate your house with premium products! Time: 10:00 AM - 5:00 PM, 26 - 28 th Aug, 2016.